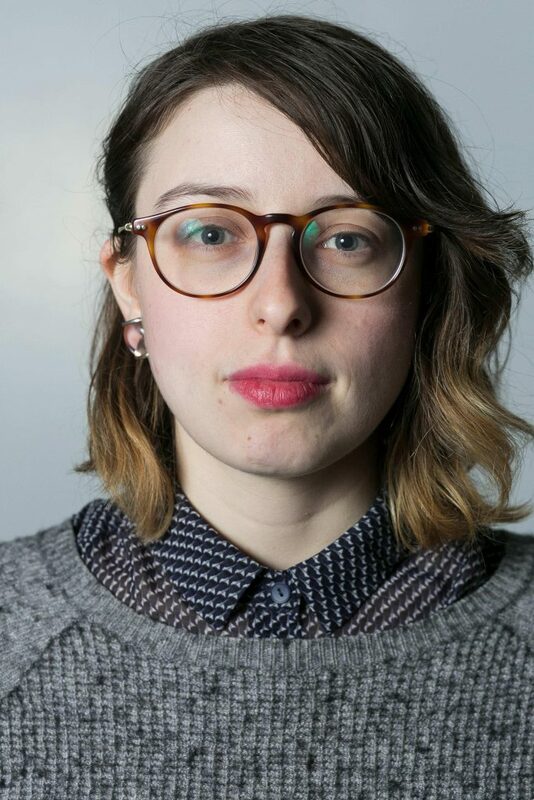 Yana Kunichoff is a Chicago based journalist covering inequality, urban issues and social movements. Yana approaches her work first and foremost as a storyteller with an eye to bringing to light rarely heard voices. Her stories have ranged from coverage of the Arab Spring protests in Bahrain to a chronicling of the human casualties of rapidly disappearing affordable housing in Chicago. Yana’s work has appeared in The Guardian, The Chicago Reader, Al Jazeera America, The Chicago Reporter, In These Times magazine, Truthout, and Democracy Now!. Her recent piece on Chicago’s police union won a March 2016 Sidney Hillman award for investigative reporting. Yana received an MSJ from Northwestern University’s Medill School of Journalism and has twice been nominated for a Lisagor award. 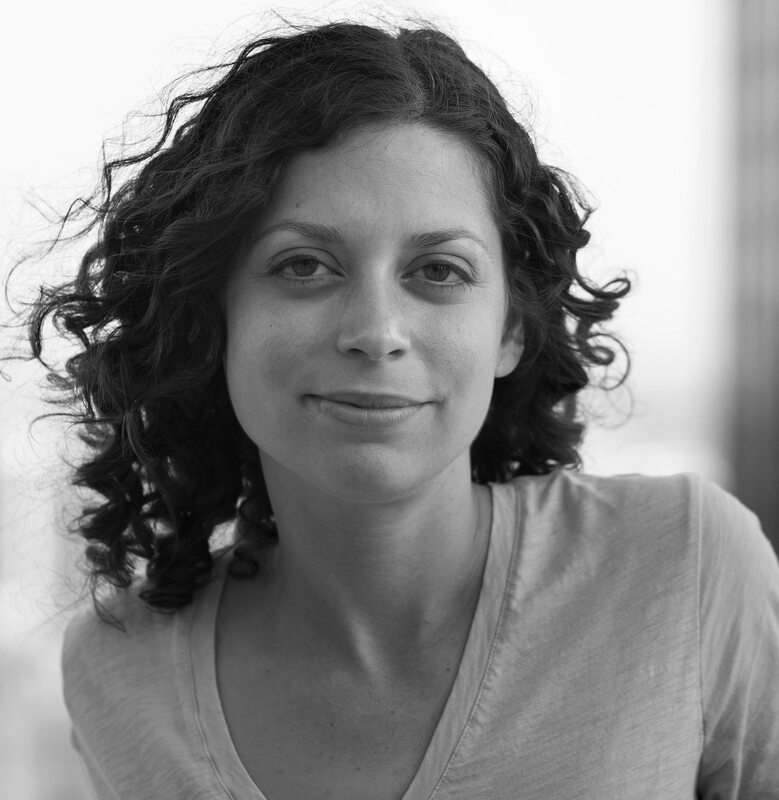 Michelle Kanaar is an independent photojournalist and teaching artist based in Chicago. She has produced documentary photography on labor, education, housing and immigration for Reuters, the Chicago Reporter, the Chicago Reader and the Miami Herald. She also teaches digital journalism to Chicago Public Schools high school students with the goal of giving them the tools to tell their own stories. Michelle received her M.A. in journalism from the University of Missouri. She is fluent in Spanish and intermediate in Arabic and has lived and worked abroad in several countries.